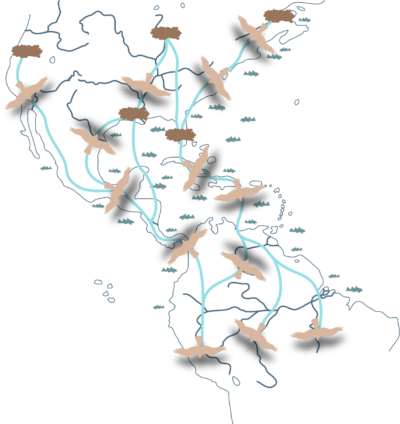 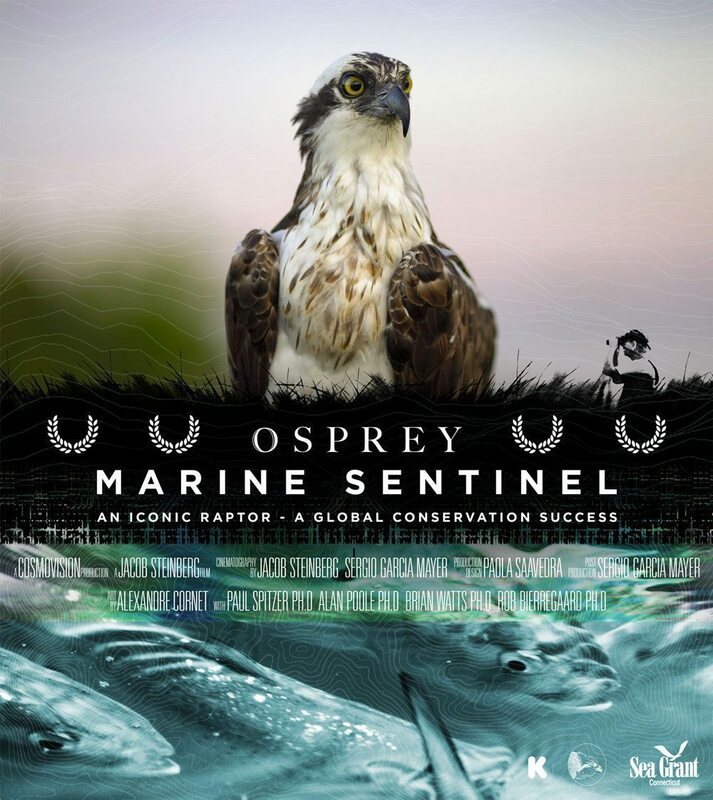 CosmoVision’s Osprey is a cutting-edge wildlife documentary project in celebration of a unique migratory raptor of global significance. 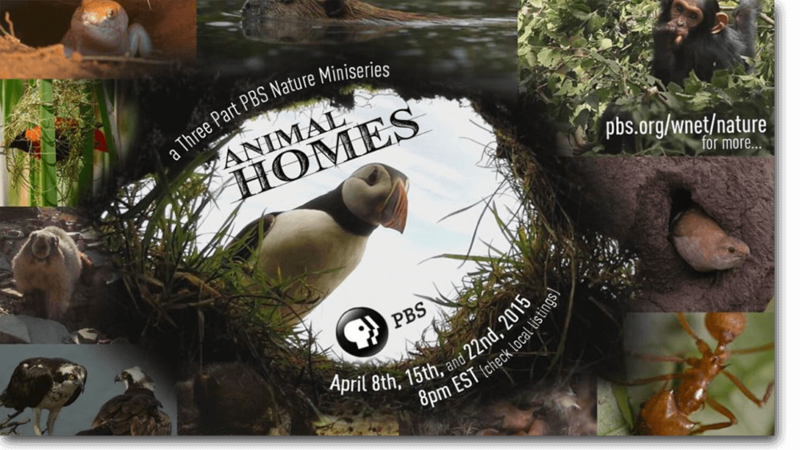 Five years in the making, the project ’s collaborative efforts of visual storytelling, science, and grassroots conservation, produces state-of-the-art content for family entertainment while coordinating on-the-ground efforts to initiate lasting impact. 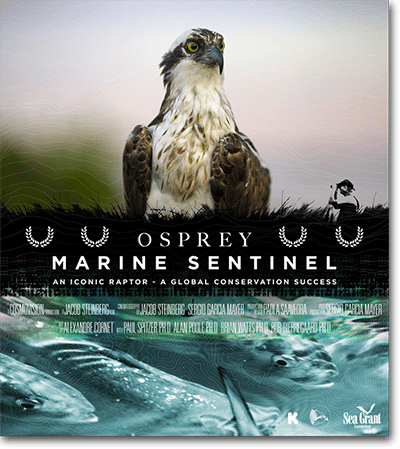 Osprey: Marine Sentinel explores the species’ extraordinary impact on human history, as told by the intrepid scientists who spent a lifetime discovering in them one of the most significant success stories of environmental conservation. The film examines the ospreys’ role as a principal initiator of efforts that ultimately lead to the abolishment of DDT and the birth of the EPA. 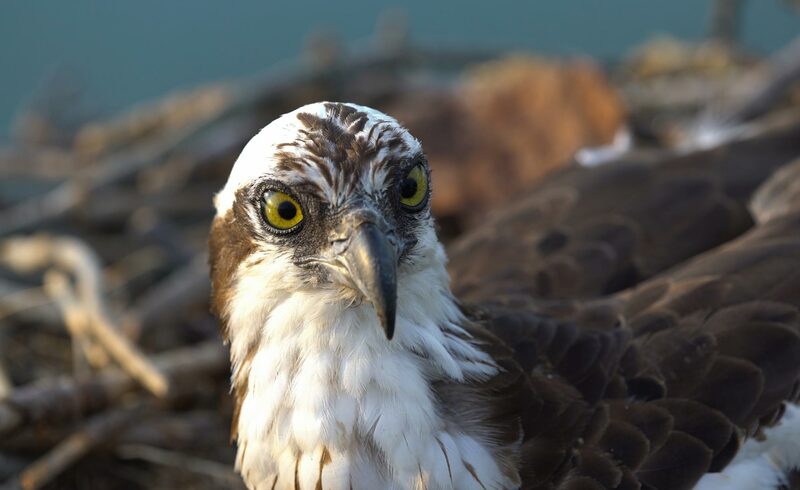 Now scientists insist osprey hold the key to our aquatic ecosystems and critical resource management – though this time on a global scale. 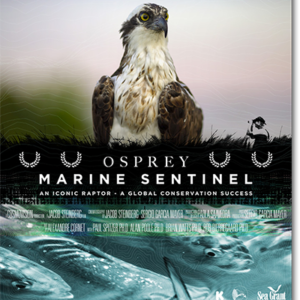 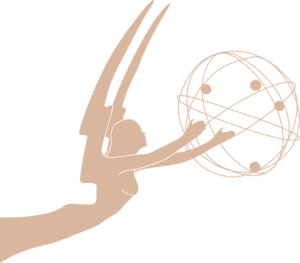 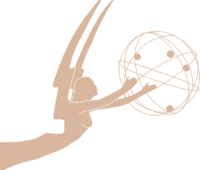 See our osprey star in Episode I of Animal Homes, the PBS Nature special that earned CosmoVision Director Jacob Steinberg a 2016 Emmy Award Nomination for Outstanding Cinematography. 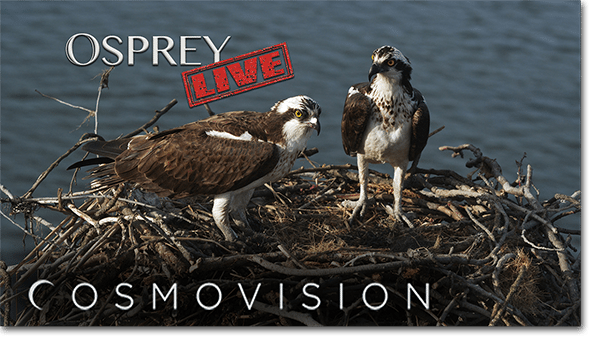 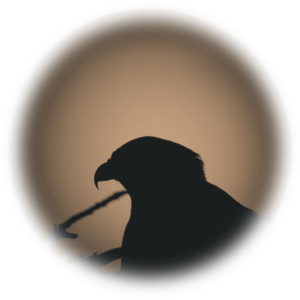 Osprey LIVE brings our famous osprey nest to your home – any day, any time! Streaming this intimate perspective straight to your television, computer, or mobile device, Osprey LIVE brings the world of nature to a convenient platform the whole family can enjoy. 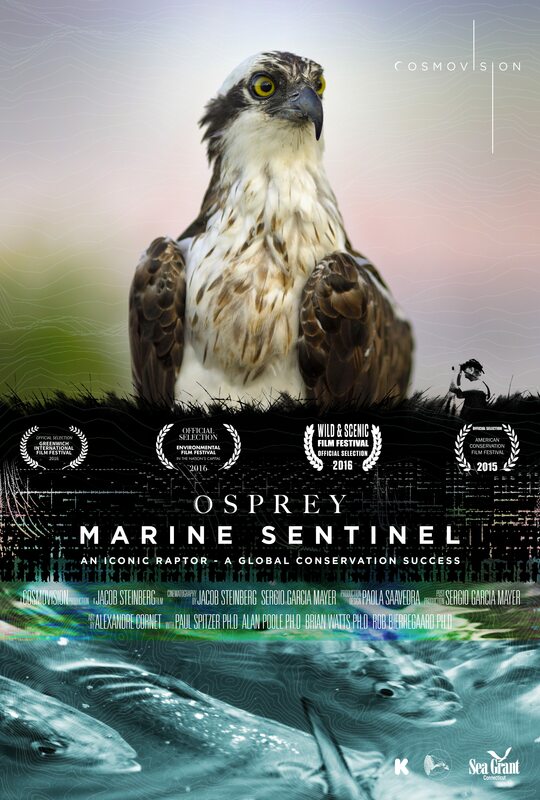 CosmoVision’s Osprey is a cutting-edge wildlife documentary project in celebration of a unique migratory raptor of global significance. Five years in the making, the project’s collaborative efforts of visual storytelling, science, and grassroots conservation, produces state-of-the-art content for family entertainment, while coordinating on-the-ground efforts to initiate lasting impact. 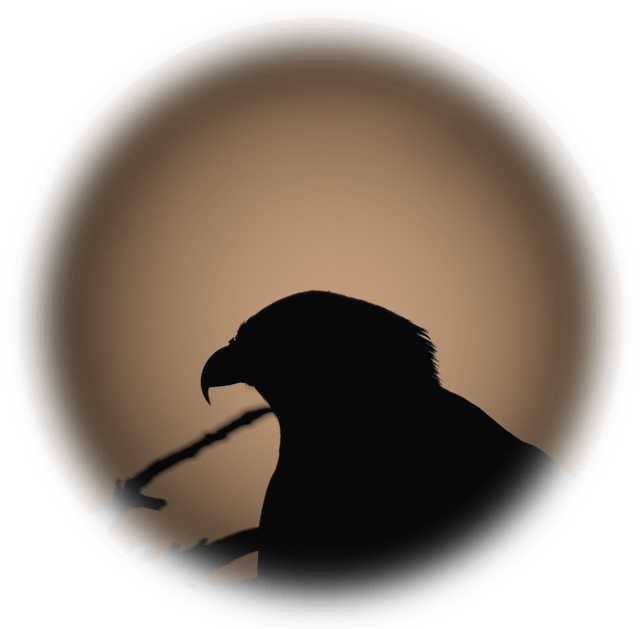 Four seasons in the life of the world’s most iconic raptor. 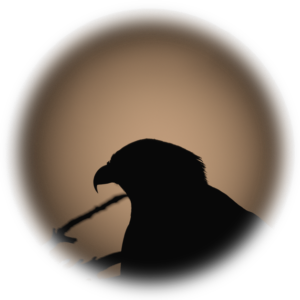 This cutting-edge blue chip offers a rare and intimate glimpse into the dramatic family saga of one of nature’s most dedicated parents and spectacular hunters.